The opening of the school year can also be the start of a positive change. There are plenty of ways you can make a difference, we’ve put together some ideas to start you off. The beginning of the school year is a wonderful time for you to choose an issue you care about and work hard to achieve your goals. Parent Toolkit’s “Goal to be Greater”campaign focuses exactly on that! We’ve gathered some awesome ways for you to do good and benefit everyone around you. We only have one earth, so we better take care of it! There are some rather easy ways to do it and your health might even improve while you’re at it. Take in some nature by walking to school or start cycling places instead of driving. If you’re trying to save some money this year, start recycling old notes and paper, or join a freecycle group and donate items you don’t plan on using anytime soon. The possibilities are endless! Start by browsing around you and look for little things you can do to make a difference in your neighborhood. Could you teach a class at a local school? Maybe help renovate a community center or start a community garden? Even doing little things to beautify your neighborhood would make a huge difference. Do something good for the people near you! You can really be creative with this one: offer to babysit their pets while they’re away on vacation, give their kids a ride to school,pay-it-forward with a cup of coffee at your local coffee shop or just stop by to say hi. You’ll make new friends in no time. Always remember to be kind to yourself! Take a break. Remember to drink. Share your thoughts and feelings with loved ones. Be compassionate. Believe you are the best version of yourself, and become that person. The happier you are, the happier the people around you are. No matter which way you choose, make sure this school year is a positive one! 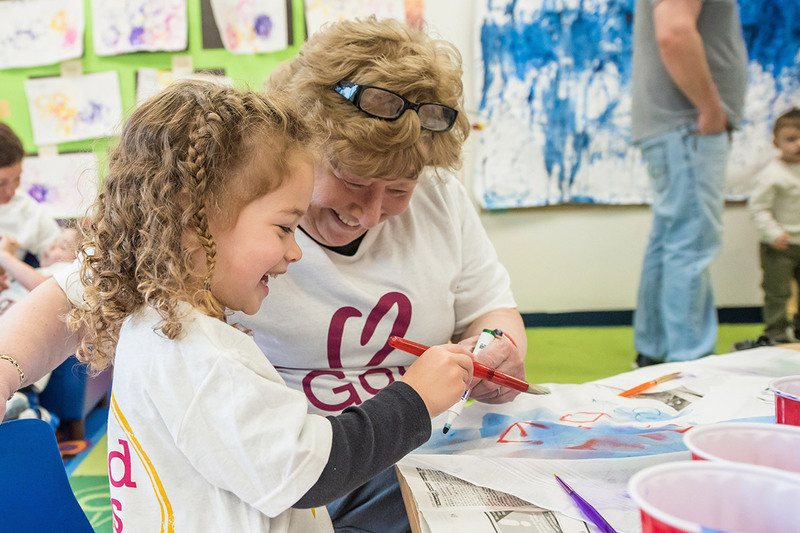 You can get more ideas and inspiration on Parent Toolkit’s “Goal to be Greater”campaign, and even share your plans to do good! For every goal set on their website, a dollar is donated to charity!